Having problems with lead generation tactics? “Wow! I love your new website. Really slick. What kind of visitor numbers are you attracting?” “That’s the strange thing, we’re not getting as many hits as we’d hoped for. Everyone keeps telling us how cool the site is, but that’s about it. 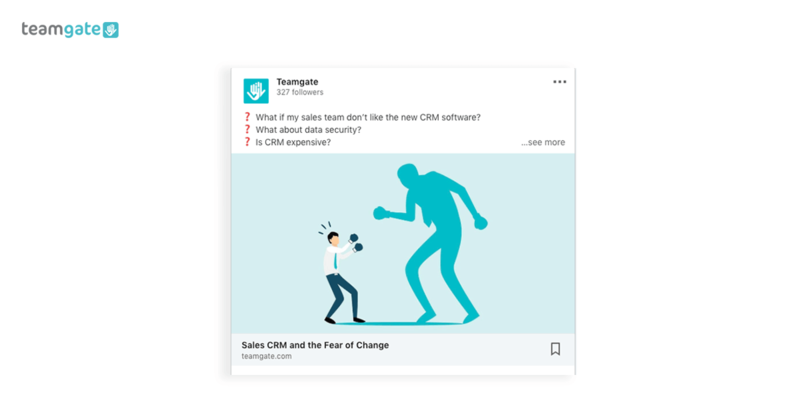 Our CRM software is telling us that we’re not generating the numbers of leads to match our sales forecasts” Does the above conversation sound familiar? I’ll bet it does to a lot of sales and marketing professionals. You have a great-looking website, but when it comes to sales lead generation something’s not quite in gear. But don’t panic just yet. There are a lot of things you can do to change that situation? From better content creation to attending more face to face meetings, and a host of other neat tricks and hacks in between. And the beautiful part is that they won’t break the bank. Firstly. 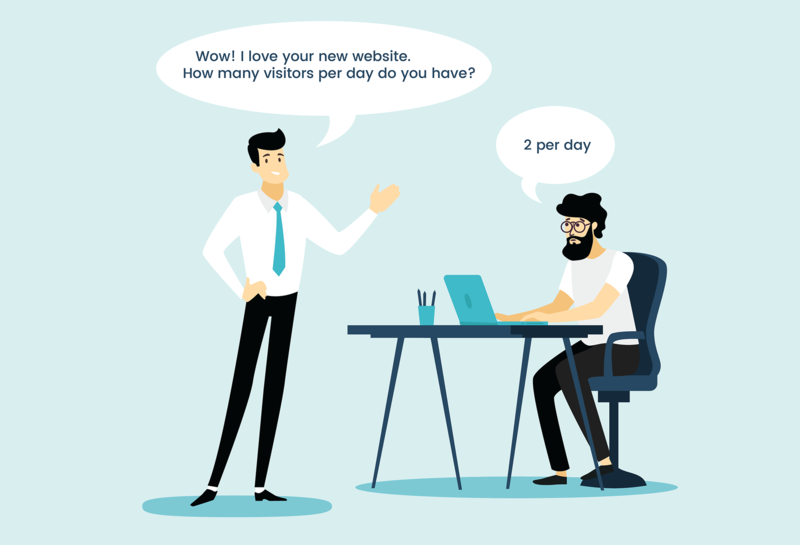 Before you make any changes or implement any new lead generation ideas, make sure you know your current statistics – the number of visitors, sources of visitors, etc. Without knowing exactly where you’re starting from, you’re never going to be able to tell how far you’ve come. For that, you can simply use Google Analytics. So what lead generation strategies can help you drive more leads to your website? #1 Headlines can really do that? Writing instructors will tell you (over and over again) that you don’t write a story and just expect people to read it, you have to take them by the hand and lead them through the whole process. A really inspiring, and intriguing headline can be the start of that process. In the world of sales lead generation, your headline is the first piece of content that gets noticed. Make sure it’s a killer and engages your audience enough to make them want to journey with you through to the next line, and the next, and the next, and so on… Headline writing is guided by ‘the principle of the 4 U’s’. 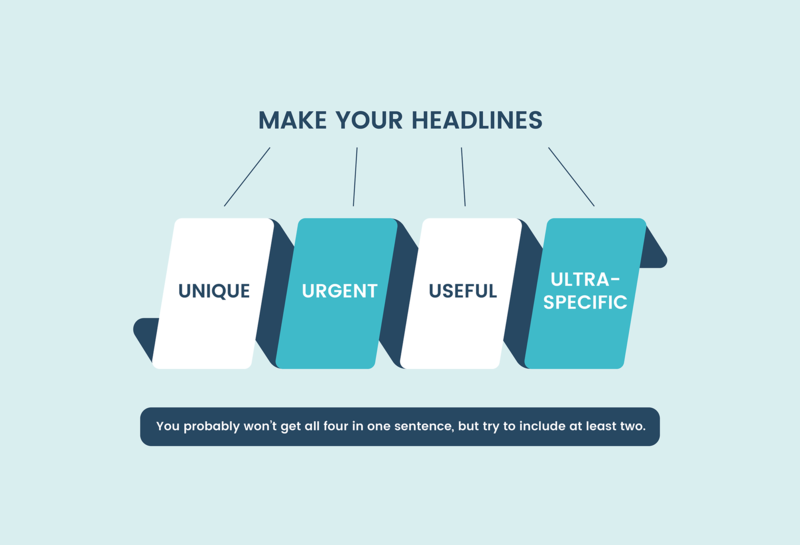 Make your headlines; Unique, Urgent, Useful, and Ultra-specific – you probably won’t get all four in one sentence, but try to include at least two. Also, remember the rule of length. Headlines with more than 55 characters are just too much for your audience to grasp quickly. Once you get the viewers to your website you can then make use of landing pages, forms, questionnaires, and other giveaways in exchange for your audience’s contact details. And that’s just the headline. LinkedIn has almost 470 million users around the world. That’s a lot of potential leads, and you need to be getting your share. Think of LinkedIn as your personal access to multinational publishing. On LinkedIn try to create and link content related to your blog posts/website on a regular basis – either daily, weekly, or monthly. This can lend you a voice of authority, make you stand out among your peers, and drive traffic to your website where they can engage directly with your business. It’s already fantastic that you want to know more about lead gen’ and how to drive visitors to your website. Providing engaging and informative content is the first step, but now you have to help your prospective audience to find that great content. The answer is to get social (and no, we don’t mean going down to your local bar and getting to know everyone in the place – although it might be fun). Social media outlets are a great way to promote your website content, in fact, it even has a name, ‘Social Selling’. Social media sites like Twitter, Facebook, Instagram, and Pinterest still have a lot to offer. Of course, social media isn’t a magic wand on its own. In order to drive prospects to your website you need to promote your website’s content on a regular basis, post at the same time every day/week/month, and engage with those who show an active interest in your posts. A small thank you, or a reply to their comments can go a long way towards building a loyal and dedicated following. In all walks of life, you get what you pay for. Paying to attract visitors to your website is no different. If you just want the numbers, there are a thousand ways you can do that via social media advertising and display advertising. Pay your money and take your chances. But, if you want visitors to your site who are more likely to convert, a paid-for strategy needs to be a lot more focused. What you’re going to need to do is pay for ‘commercial intent keywords’ – the keywords that buyers use when searching. This can be a costly process but can pay high dividends, if you can afford it. As with all paid advertising, choose the best strategy to suit your prospective audience and your company’s sales goals. There’s no point having tens of thousands of visitors to your website if none of them are converting. Quality over quantity is paramount to your sales success. Many people think that SEO (search engine optimization) is some secretive part of the dark arts, steeped in mystery and known only to the chosen few. That’s simply not true. Even a rudimentary knowledge of SEO content can go a long way towards increasing your page rankings and making your website easier to find. Of course, the more you know about SEO the easier it is for your website to be discovered by Google and other page aggregators. If you don’t have the time, or inclination, to deep-dive into the principles behind SEO, there are plenty of professional consultants out there more than willing to guide your efforts. #6 Do you know your long-tails? Long-tail keywords (a specific three/four keyword phrase included in your content) are a great way to target niche audiences. Using long-tail keywords in your content tends to attract targeted traffic more likely to convert to high-ranking qualified leads. Long-tail keywords are targeted at a concentrated group of prospects who may have very specific needs – ‘user-friendly CRM’, for example. Your choice of long-tails needs to be brainstormed very carefully in order to attract the right traffic to your website. Examples of high-return long-tail keywords could be; ‘cold-calling versus email’, ‘world’s best air conditioning’, ‘how to lose weight’. These are more specific than just, ‘cold-calling’, air-conditioning’, or ‘lose weight’ and reach a far wider, but more targeted audience. 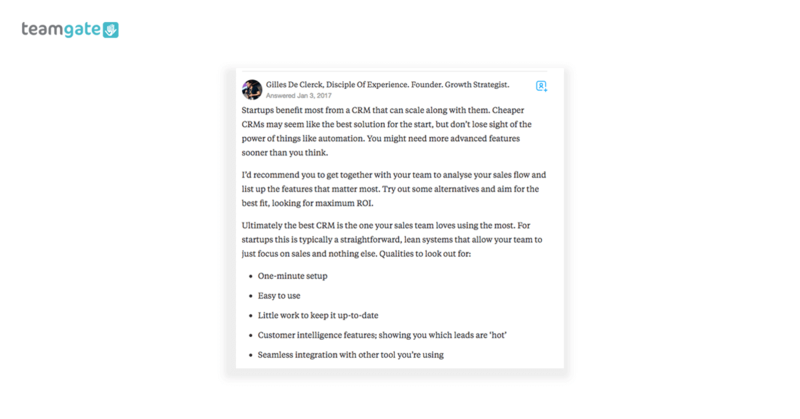 Technologies like sales CRM software, AI, and automation are a great way to drive visitors to our website. However, we sometimes forget about the old favorite, email. Targeted email campaigns still have the ability to return valuable, and convertible leads without much effort. Email marketing campaigns – when done right – can boost traffic to your website no end. I emphasized ‘when done right’ on purpose, when ‘done wrong’, (ie. bombarding your prospects with worthless drivel, at inappropriate times) can actually damage your business. Don’t overlook the power of email, it’s not dead yet, not by a long shot. #8 Does your website do what it’s told? There’s not much point in having lead generating content on your website if it can’t be viewed. Desktop computers and laptops are no longer the only places where your prospects view websites, – mobiles are fast taking over that role. But, if your website is buggy, slow to load, and requires too much scrolling to find the desired content, you’re not doing yourself – or your sales potential – any favors. Spend time – and money – ensuring that your website is quick to load, acts how you want it to act, and is ready to receive visitors from any viewing platform. 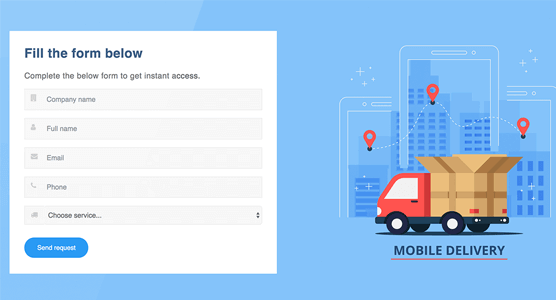 If your website isn’t responsive – nobody wants to wait half a minute for your site to load – you’re literally driving your customers away from your door. It doesn’t matter how amazing your content is if your audience can’t be bothered hanging around to view it. If you have great content on your website, your audience might not be the only ones who want to read it. Persuading leading websites in your industry to feature your work can really increase traffic flow to your own website, and can also contribute to building your brand’s profile and market influence. There are a host of influencer websites who are actively seeking guest bloggers and industry experts to write quality content for them. The process of pitching, writing, and submitting can be a long-winded process, but the rewards in terms of page ranking are most definitely worth it. Not only is it worthwhile being a guest blogger on other influencer websites, but another great idea is also to invite industry leaders – and great writers – to contribute content to your site. Your contributors and their followers are likely to appreciate and share the content among their community, which in turn grows your circle of influence and helps drive prospective customers to your home website. Leaders in your industry sector have a lot of advice to offer, and they usually like to share that knowledge. Don’t be afraid to reach out to the leaders in your industry and request an interview to share with your prospective customers. If they respond positively, publish the interview on your website. This is likely to be shared by your interviewee and will most likely grab the attention of their followers and others in the industry. Along with being a really super lead generation tactic, an interview with a highly-respected thought leader will increase your company’s respectability and influence among your followers. There are a lot of websites out there who are happy to publish your best content. News aggregators – like Reddit, and Quora – are a great way of spreading your content and driving prospects to your website. It’s not recommended that you use the aggregators as your sole means of drawing attention to your website’s content, but every now and then should be ok. Also, answering questions – as an expert – on your specific topic on the relevant Reddit sub-pages can also help boost your credibility and attract interest in your website. If you’ve got some quality information to impart a webinar can be a great place to get noticed. The right content shared with the right people – you can invite people privately by email, or share news of your webinar on social sites such as Twitter – can really help generate an extra feed of interest in your website. Once your webinar is over its value doesn’t have to end there. Link the recorded webinar to your website or blog and use it as a lure for sales lead generation from you website. #14 I’m sorry, did you say something? We all like to have our say. Whether it’s after some sporting event or an annoying post on Facebook, we think our comments offer valuable insight to other readers or listeners. When you visit the comments sections of popular web or news sites, and you feel inclined to comment, be sure that you are offering value or valuable insight to the topic. Anyone can troll, and you really do not want to be remembered as a troll – not good for your personal reputation, or your business reputation. Commenting – sensibly – can be another great way to entice readers towards your company’s website. They may appreciate what you have to say, or even the tone of voice you use, and they may want to get more of it. If you really want to be informative and can back it up, be sure to add links to your website where the reader can find out more. But, be careful. Nobody likes a troll or a spammer, so keep your comments relevant and limited to the topic at hand. Unless something is blatantly wrong or misleading, try to use restraint when calling someone out. It’s possible you may be missing something from the bigger picture and you end up as the bad guy. Wouldn’t it be great if your website had a community where your visitors could hang out and share their thoughts? A lot of companies have already realized this and use it as a valuable lead generation tactic. By creating a community of ‘neighbors’ for your website your visitors can feel free to drop by, chat, get some answers, and learn more about varying aspects of your product, your ideas, or business in general. In fact, it doesn’t even have to be about business. If birdwatching is your CEO’s or your receptionist’s passion, why not include the topic as part of your website and see it as another means of community building and a way to offer the human face of the organization. If a picture is worth a thousand words just imagine what video content might do for your website’s lead gen figures. As much as we think we like to read great content the fact is that humans are basically lazy. Video content is a great option for taking the hard work out of offering information to your website visitors. According to the Digital Marketing Institute, humans regularly watch up to one billion hours of video content per day. Yep. One Billion! If you want to take a slice of that time you have to provide quality, informative, and entertaining content. Regardless of your business or the type of product you provide, there’s nothing that can’t be given the kiss of life with a little video. And, people remember video content a lot more than they remember the written word. That’s got to be enough to keep them coming back, and bringing new fans along with them. When you post a topic to your blog, Google Analytics knows more about that content than you could ever imagine. 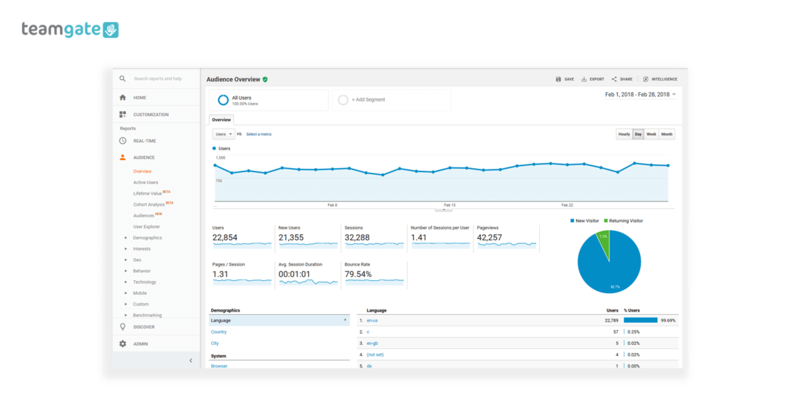 With that in mind, you need Google Analytics to be your sales lead generation buddy, the one who offers you the answers you need, to tell you what you might be doing right, and what you might be doing wrong. You can use the information from Google Analytics to show you your best performing blog posts, the number of readers attracted, their geographic location, the times at which they viewed the post, which platform they’re viewing from, how long they stay on your website, and a whole bunch of other useful information. Being armed with this information is a great way to judge the best topics for your blog, the type of numbers you can expect to get, and the times when your content is viewed most regularly. 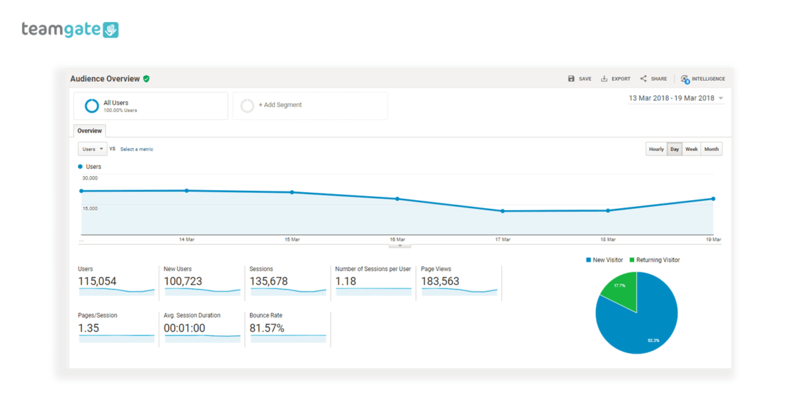 Now you have metrics from which to work – the most read topics, how many leads you might expect to generate, and when is the best time to post your content. For aggressive lead generation, valuable information like this is hugely important when thinking about how to drive more visitors to your website. Another productive day at the @websummit. A few workshops and A LOT of discussions! ? It’s all well and good relying on digital technology to drive leads to your website, but never forget that it’s real live human beings that you’re dealing with. That’s why it’s good to get out there amongst your prospective leads, to say hello on a one-to-one basis, and to press the flesh at conferences, events, exhibitions, and other networking forums. Simply having a conversation with your business peers can also be a great way of generating visitors to your website, and for generating content ideas for your website. Meeting with real live people from your industry should never be regarded as time wasted. 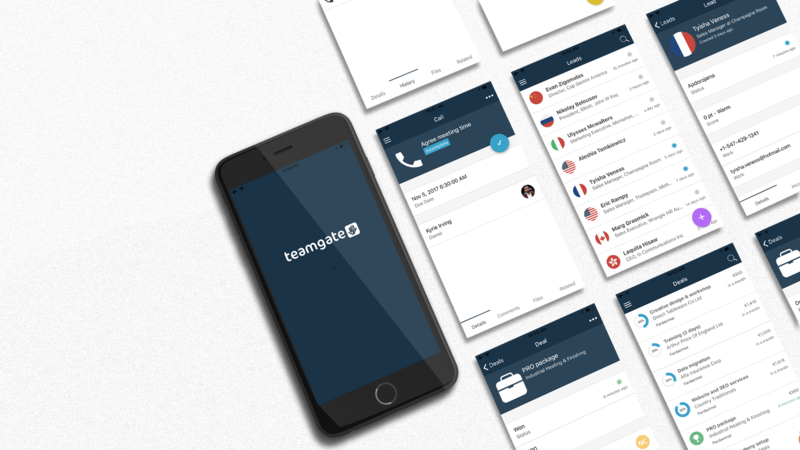 Swap cards and website details, promote their content and ask them to do likewise for you. Not only are you reaching a wider audience, but you’re also becoming a valuable member of an even greater community. So that’s 18 lead generation tactics which you can use to drive visitors to your website and generate leads which have a far higher chance of converting to deals. However, this is just the tip of the iceberg. If you can think of alternative ways of drawing attention to your website – without damaging your business or your reputation – why not try it. If painting yourself yellow and screaming at the top of your voice from the top of Empire State Building does the job for you, who’s to say it’s wrong. What you need to do is to stir the pot that drives leads to your website; use email campaigns in association with your sales CRM software; write great content; invite influential guests to write for you; dot the i’s and cross the t’s of your SEO content; use social media like a slave; go out and meet real people; keep up to date with your analytics results; and never stop testing new ways to attract the right attention. 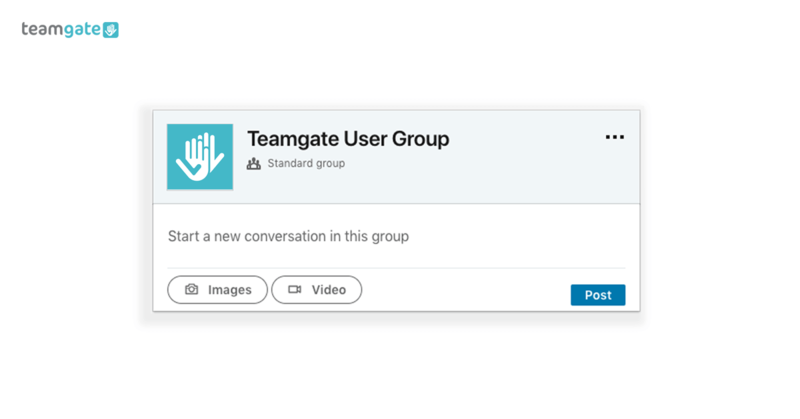 Use lead capture forms on your website, newsletter or sign-ups, to capture visitor details which will automatically appear in Teamgate as a new lead.